Originally from the beautiful Hudson Valley in NY, I moved to the Carolina's back in 1990. 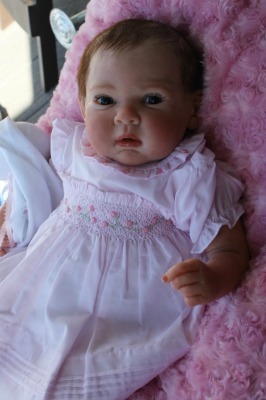 I have been sculpting baby dolls since 2000 when I had an urge to create while raising my two young children. I was lucky to host a class taught by Rita Arnold (where I got to meet two other talented artists - Suzanne Roberson and Barbara Felts)and that began my sculpting career. I used cernit and prosculpt for my creations and with each one gained more and more knowledge of my new found love! I have sold many one of a kind creations that are displayed in collections worldwide! 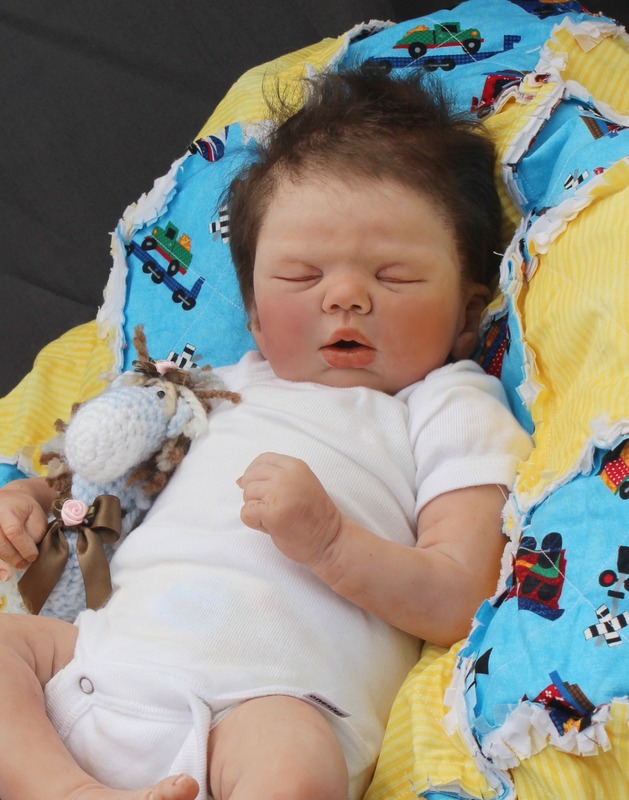 After a 3 year hiatus, I am back now and concentrate mostly on sculpting realistic newborn babies and reproducing them in small editions in silicone medium.